Het Canada Project: Hoe zag Canada er in 2005 uit? A land of vast distances and rich natural resources, Canada became a self‑governing dominion in 1867 while retaining ties to the British crown. Economically and technologically the nation has developed in parallel with the US, its neighbor to the south across an unfortified border. Canada's paramount political problem is meeting public demands for quality improvements in health care and education services after a decade of budget cuts. The issue of reconciling Quebec's francophone heritage with the majority anglophone Canadian population has moved to the back burner in recent years; support for separatism abated after the Quebec government's referendum on independence failed to pass in October of 1995. 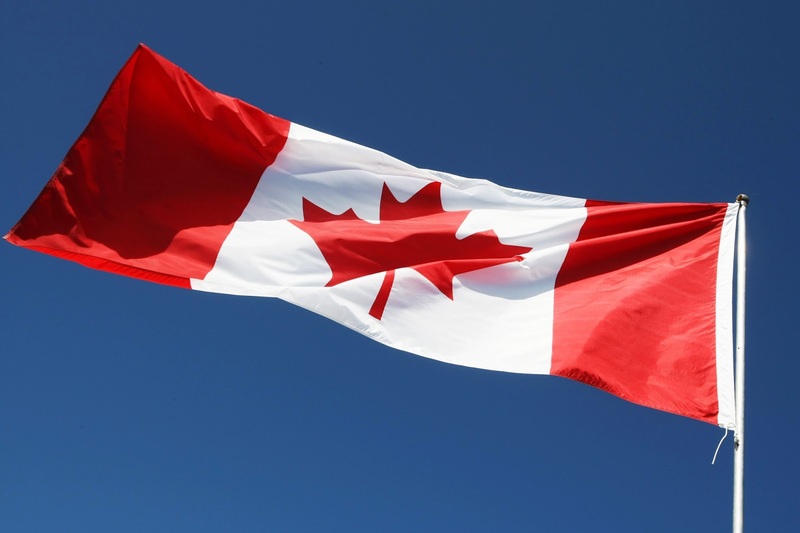 As an affluent, high‑tech industrial society, Canada today closely resembles the US in its market‑oriented economic system, pattern of production, and high living standards. Since World War II, the impressive growth of the manufacturing, mining, and service sectors has transformed the nation from a largely rural economy into one primarily industrial and urban. The 1989 US‑Canada Free Trade Agreement (FTA) and the 1994 North American Free Trade Agreement (NAFTA) (which includes Mexico) touched off a dramatic increase in trade and economic integration with the US. As a result of the close cross‑border relationship, the economic sluggishness in the United States in 2001‑02 had a negative impact on the Canadian economy. Real growth averaged nearly 3% during 1993‑2000, but declined in 2001, with moderate recovery in 2002‑03. Unemployment is up, with contraction in the manufacturing and natural resource sectors. Nevertheless, given its great natural resources, skilled labor force, and modern capital plant Canada enjoys solid economic prospects. Solid fiscal management has produced a long‑term budget surplus which is substantially reducing the national debt, although public debate continues over how to manage the rising cost of the publicly funded healthcare system. Trade accounts for roughly a third of GDP. Canada enjoys a substantial trade surplus with its principal trading partner, the United States, which absorbs more than 85% of Canadian exports. Roughly 90% of the population lives within 160 kilometers of the US border.